Luka Modric, a Croatian football player, is famous for being the mastermind in the midfield role for his club, Real Madrid and country, Croatia. In the 2018 World Cup, he helped his team to reach the finals of the competition and won the Golden Ball in that competition. As of 2018, Modric is making the buzz for winning the 2018 Ballon d’Or ahead of Messi and Ronaldo. Modric was born in Zadar, SR Croatia on 9th September 1985. He is of Croatian nationality, and his birth sign is Virgo. Modric’s father, Stipe Modrić worked in the Croatian army and his mother, Radojka Dopuđ. Modric started his career in football when he played for the youth team of NK Zadar, but he made an immediate impact when he got loaned to Zrinjski Mostar in 2003. Toward the finish of the season, he was named Bosnian and Herzegovinian League Player of the Year. With his improving skills and abilities, Modric returned to Dinamo in 2005. In the 2005-06 season, Modric signed a ten-year contract with the club and contributed the club to win the league. He played a total of 128 games for the club scoring 32 goals in his four seasons with the club. Following his streaks and extraordinary style of play, Modric turned into a hot focus of different clubs like Chelsea, Arsenal, and Barcelona. On 26th April 2008, he joined with Tottenham Hotspur for a six-year contract worth £16.5 million. 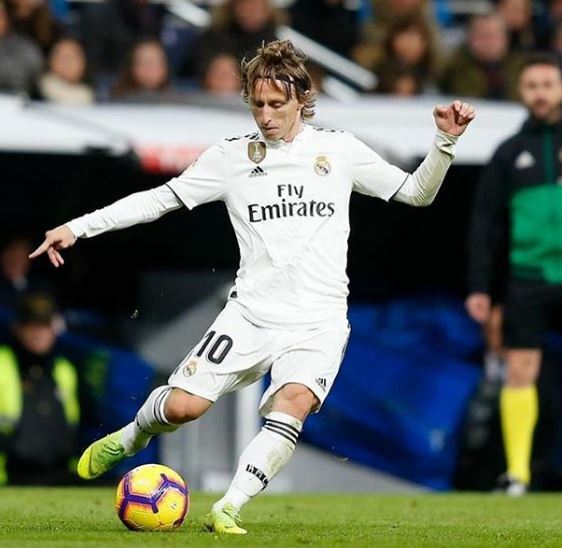 During his tenure in Tottenham, Modric helped the club to reach the quarter-finals for the first time in 50 years in 2011 but lost to Real Madrid. He played a total of 159 games scoring 17 goals in all competition. 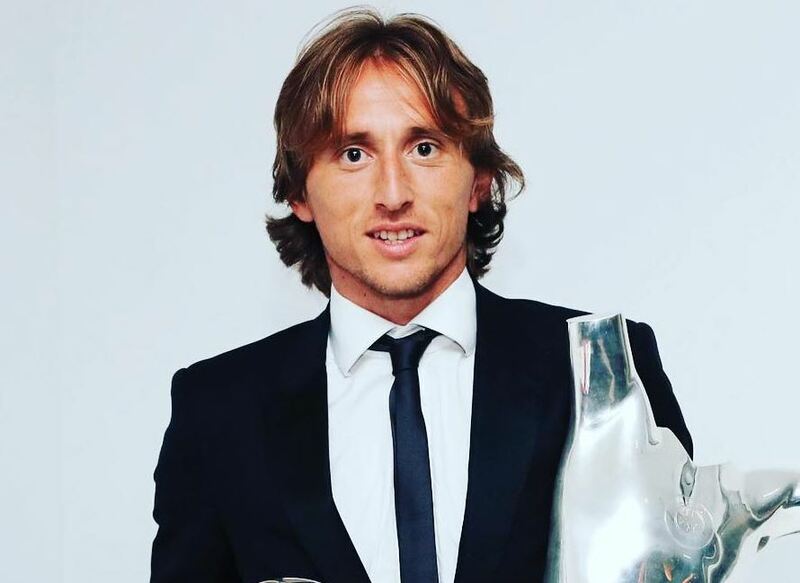 In his final season with the club, Modric won Tottenham Hotspur Player of the Year. After four successful seasons, Modric got signed by the Spanish Giants, Real Madrid for an expense of over £30 million. 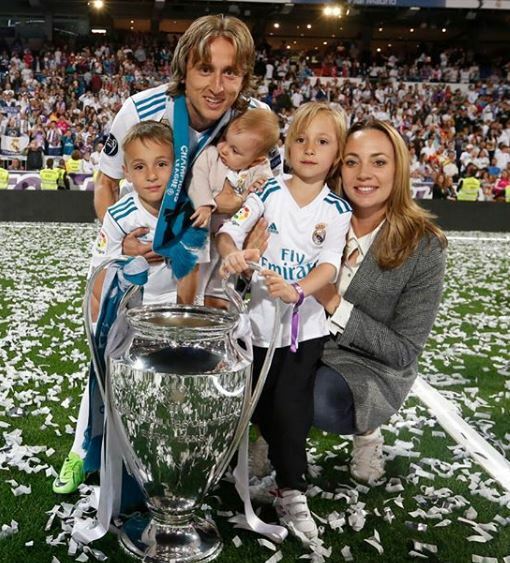 Initially, the fans did not like him and gave him the title, Flop signing of the season, but in the 2013-14 season, Modric helped Real Madrid to win its Tenth Champions League Title (La Decima). 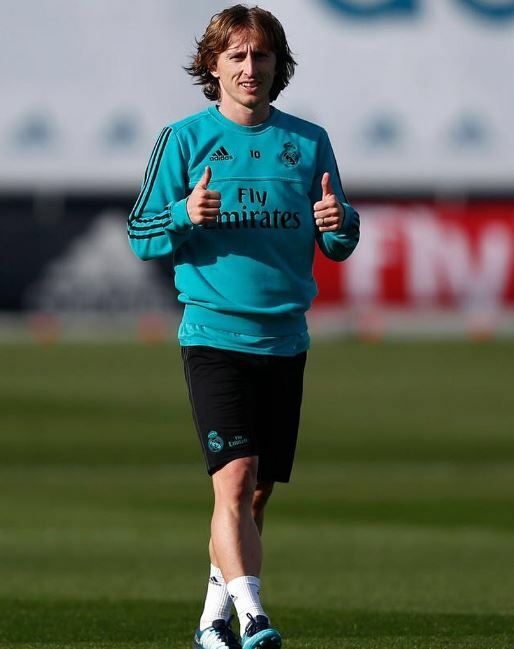 As of 2018, Modric has played a total of 276 games scoring 13 goals and won three UEFA Champions League, three UEFA Super Cup and FIFA Club World Cup and one La Liga Title. Apart from his club career, Modric made a significant impact in the 2018 World Cup in Russia helping his nation to the finals of the competition. In the Group stages, Modric and his team beat the favorites of the tournament, Argentina with three goals but eventually lost to France in the finals. 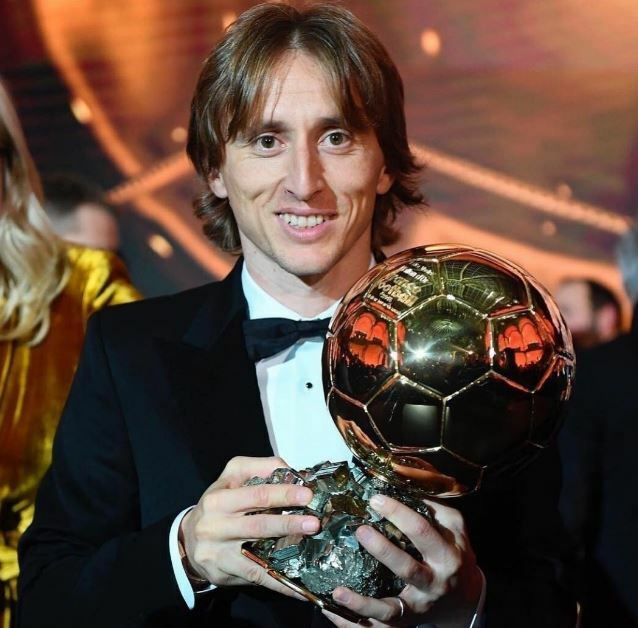 With his success in the 2018 season, Modric won the prestigious Ballon d’Or award in 2018 ending a decade of dominance of Messi and Ronaldo for the prize. With all these works, Modric has accumulated a net worth of around $7.5 million. Modric is a loyal and honest football player and the same applies off the pitch as well. After dating four years, he married the love of his life, Vanja Bosnic in May 2010 in a private ceremony in Zagreb. Together, they have three kids named, Ivano, Ema, and Sofia. Modric is a massive figure in the footballing world, but he likes to keep his personal life under the radar and does not share much about his life. Modric grew up in Zadar, Croatia with his parents, Stipe Modrić and Radojka Dopuđ. He has gone through a tough childhood as he lived a life of refugee for seven years when his house burnt down and had to flee to Hotel Kolovare. 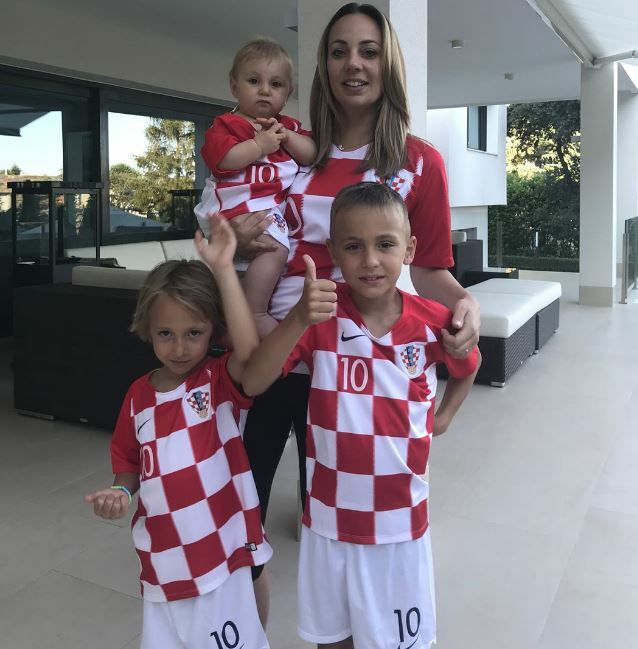 Later, Modric returned to Zadar and lived with his family. Modric stands tall with a height of 5 feet and 8inches and weighs around 66 kilos. As a sportsperson, Modric has maintained his body figure well.